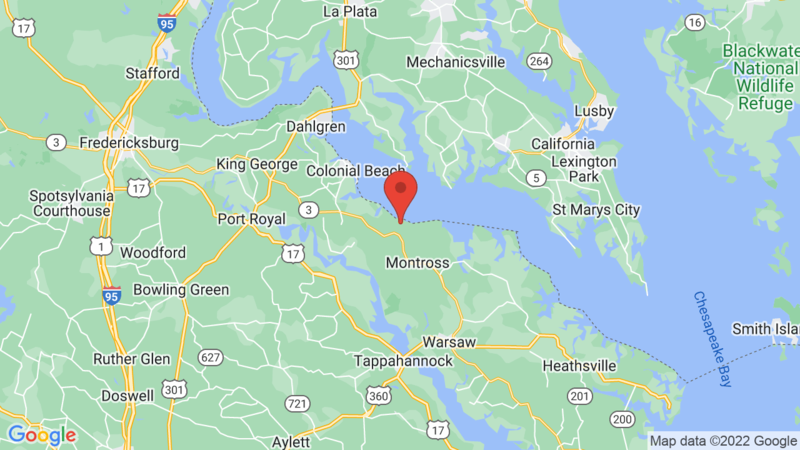 Westmoreland State Park campground is located on the shores of the Potomac River’s Northern Neck and has 155 sites for tents, trailers and RVs. There are 62 sites with electric hookups. Six cabins and 3 group campsites are also available. All sites have a table, fire ring and grate. The campground is open March 1 through early December. Half of the campsites can be reserved. A reservation guarantees you a site of the type reserved in the campground, but not for a specific site or campground. The campground has flush toilets, showers ($), a camp store, laundry, dump station and a campground host. Westmoreland State Park is listed on the National Register of Historic Places and includes 1,321 acres and 1.5 miles of shoreline. The park has an Olympic-sized pool, meeting area, snack park, playground and boat ramp. There’s also a visitor center, playground, fishing pier, boat rentals and 6 miles of hiking trails. Outdoor recreation also includes boating, canoeing, kayaking, fishing, hiking, biking, swimming and wildlife viewing. Boat rentals are also available during the summer. Westmoreland State Park also offers the Murphy Hall Conference Center and the Potomac River Retreat, which is an upscale overnight accommodation. Belle Isle State Park is just 40 miles away and is located next to the Rappahannock River. It has 32 campsites with electric hookups. Visted Westmoreland State Park Campground lately? We'd love to hear about your adventure. Did you find us useful? Did we forget something? Anything our community should know before heading out to Westmoreland State Park?